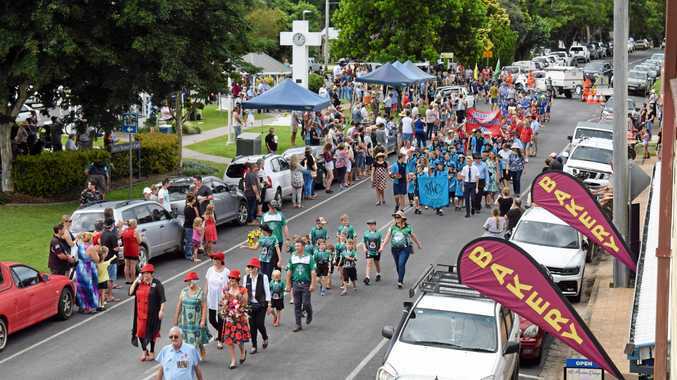 Gympie student explains why she's leading hundreds on school strike: St Patrick's College student Shellie Joseph decided to take a stand on climate change, and next month she'll stand united with her peers. 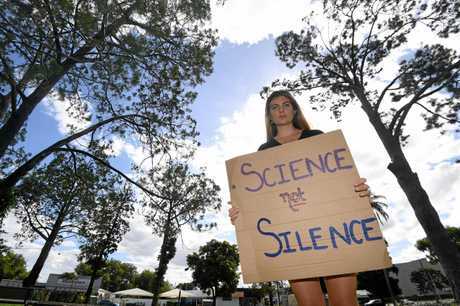 St Patrick's College student Shellie Joseph decided to take a stand on climate change, and next month she'll stand united with her peers. 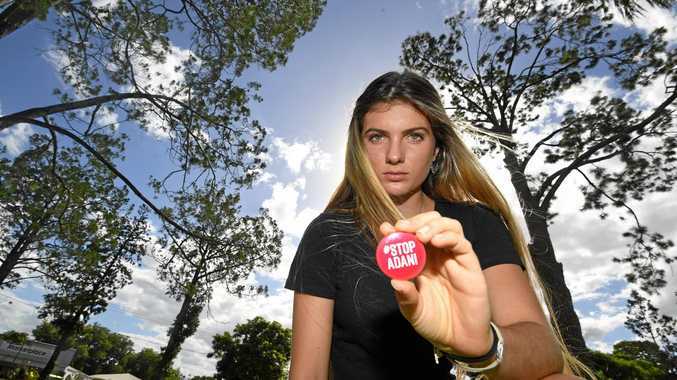 The 16-year-old will lead hundreds of her peers and like-minded community members on the "School Strike 4 Climate Australia" in unison with tens of thousands of others around the country on March 15. "I'm very dedicated to my studies and my schooling, so it was a lot for me to sacrifice in not just the day off but my study time, but I think it's worth it, it's a long-term problem that needs a solution right now," she said. "We're doing this for a safe future. Because we deserve and demand the same rights and the same clean future our parents had, and our grandparents had. We demand intergenerational equity."